Park and Grove Event Studio of Los Angeles put together this colorful event at the Phoenix Art Museum celebrating Kehinde Wiley, A New Republic. 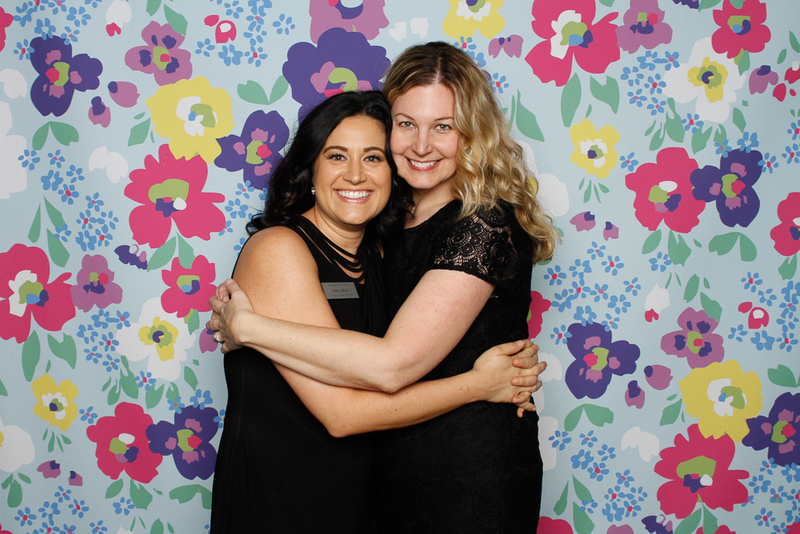 What a fun way to celebrate, guests were able to take their photo in front of three custom photo booth backdrops we had made custom for the event. M Culinary Concepts did an outstanding job with all the yummy delights.